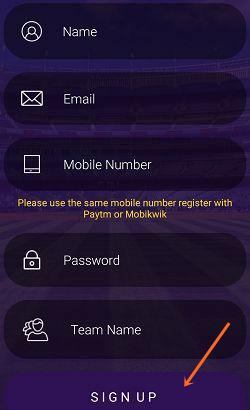 Lucky7 is a fantasy cricket app for Android that's just been launched. I came across Lucky7 through ads on Cricbuzz. And after seeing the same ad several times, decided to check it out. 2. Open the app and tap the "REGISTER" button. 3. On this page scroll down and tap "Enter Refer code"
and enter this referral code: SK8VzdZ & apply to get Rs.25 sign up bonus. 4. Fill the form and tap the "Sign up" button. 5. 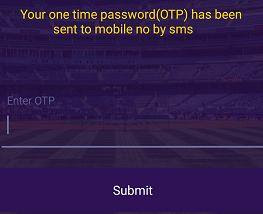 Enter the received OTP to verify your mobile number. Create your team of 7 players. And select 2 stars (gets 3x points)& 1-star(gets 2x points), players. There is no restriction on the type or number of players that you can choose from one team. You can pick seven players from the same team if you want to. And like Score Cricket 11 there is no salary cap. Select the type of contest that you want to join. You can select from Head to Head, 3 to 1 win, 5 to 3 win, and 10 to 5 win. Now select the league that you want to join. Proceed to pay the entry fee to join the contest. 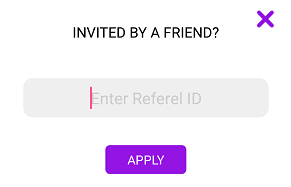 You can earn Rs.15 for every friend that enters your referral code and they get Rs.25. You can pay maximum 25% of the entry fee using cash bonus. You need to verify your Aadhar card to place a withdrawal request. You need at least Rs.100 to withdraw. Is Lucky7 Legit or Scam? 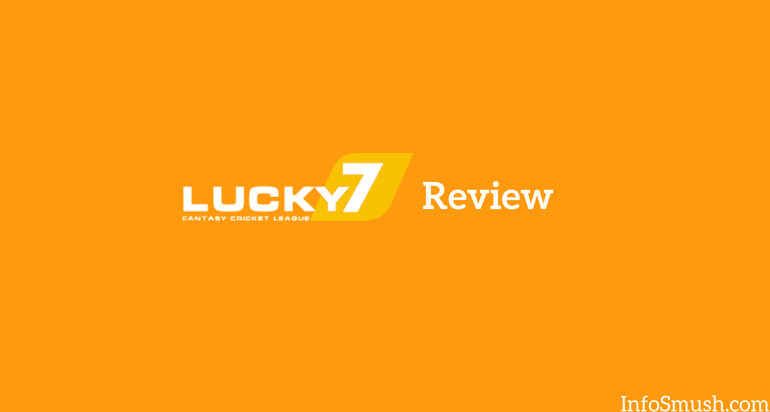 Like I said I the beginning of this review, lucky7 is new. I couldn't find any proof of this app being legit or scam. So, be careful. Don't add too much money in the app.